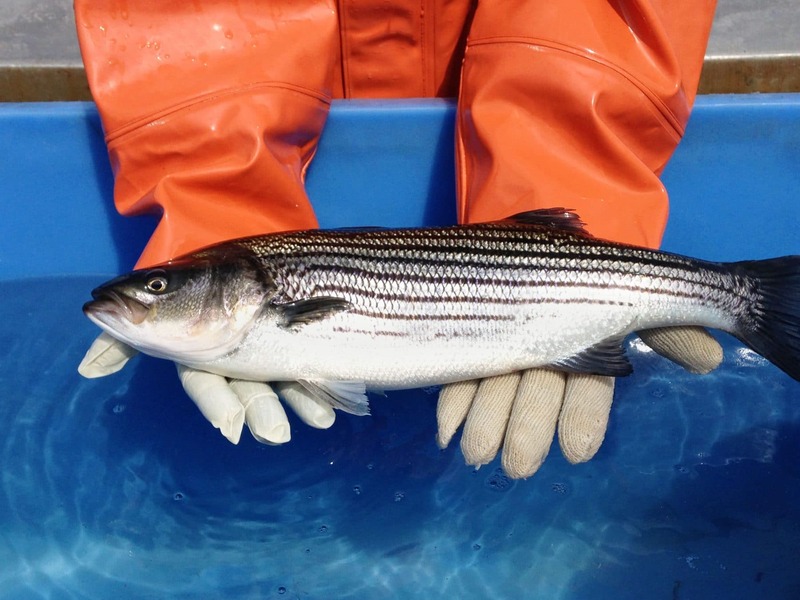 This farmed Striped Bass is a true striped bass (Morone saxatilis) not a hybrid, like other Striped Bass species farmed in lakes and ponds. BAP Certified with 4-Stars for Processing Plant, Farm, Hatchery and Feed. We offer special cuts on this product. Please contact your Santa Monica Seafood Representative for more info. This unique fish has beautiful striped skin. Meat is white with a reddish-pink bloodline (presentable). 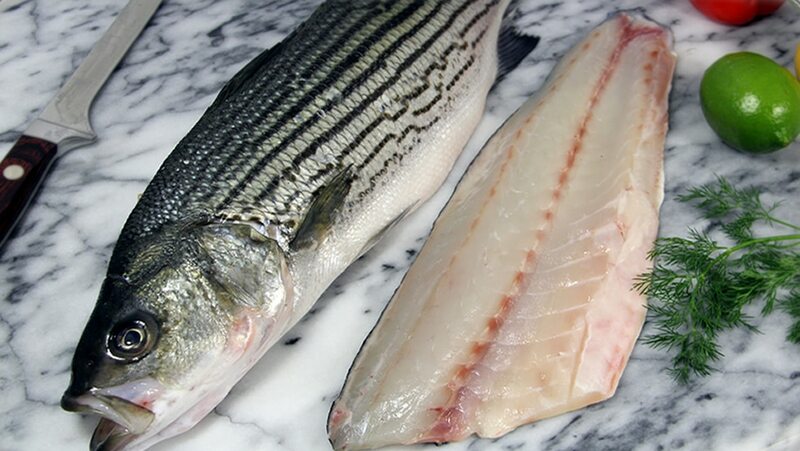 This farmed true striped bass has more fat content than wild fish, providing excellent taste and texture. 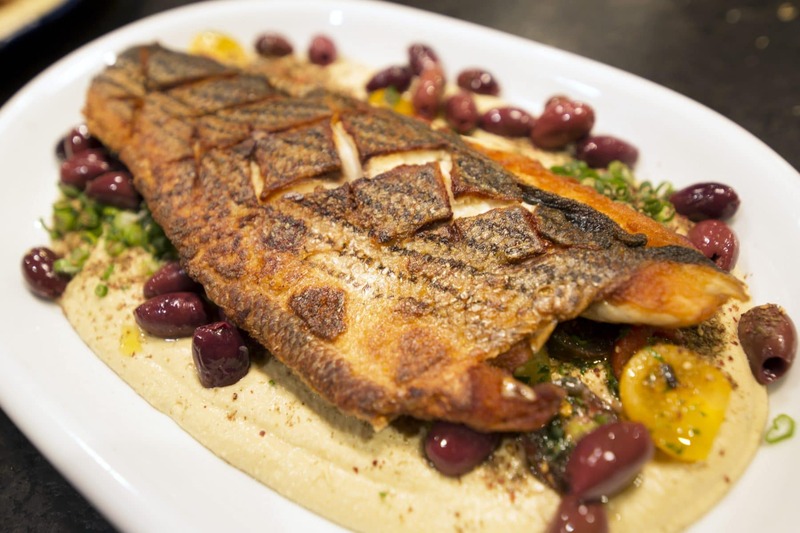 This true (not hybrid) Striped Bass has proven to be a “winner” in all aspects – from its hearty, clean existence in the ocean pens to the delicious, versatile application from sushi bars, restaurants and retail. Enjoy this sushi quality fish raw, or in any variety of cooked applications. It’s versatile and delicious. 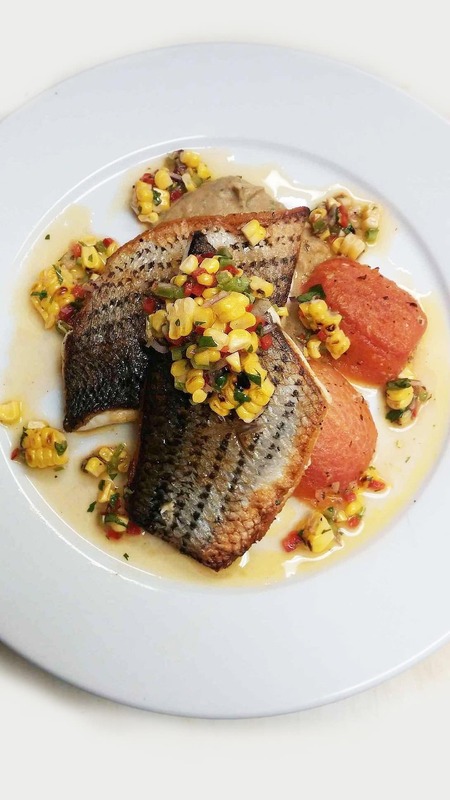 Let your customers know this fish is harvested to order from a small, responsibly run farm just off Ensenada, Mexico. This beautiful fish will add a nice splash of color to your case – add some whole fish as well!